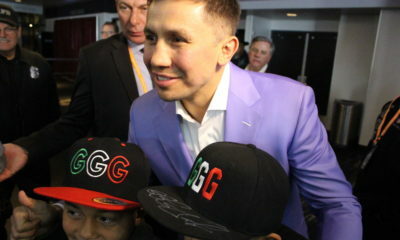 The two fighters meet in Los Angeles to promote their May 5 rematch. 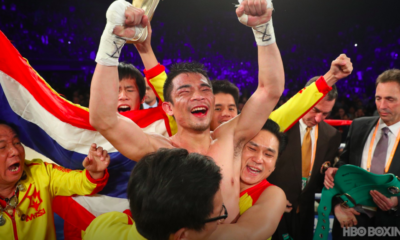 Plus, Donnie Nietes and McWilliams Arroyo score impressive victories. Ringside report from the Fantasy Springs Resort Casino. 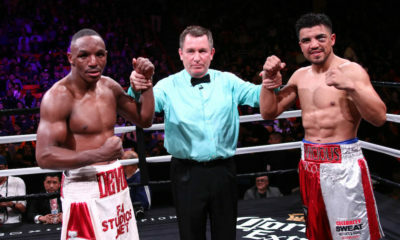 Devon Alexander settles for a draw against Victor Ortiz, but deserved the nod. 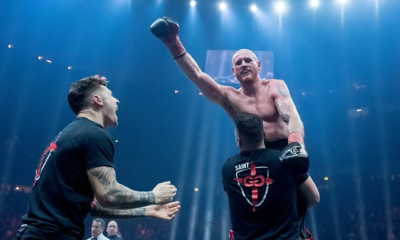 George Groves feeling good about being ready for the World Boxing Super Series final. 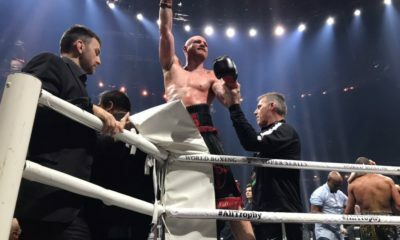 George Groves punches his ticket to the finals of the World Boxing Super Series. 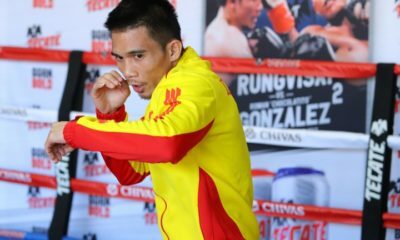 Srisaket Sor Rungvisai and Juan Francisco Estrada are ready to wage war on February 24. 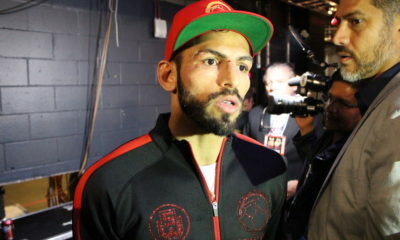 Linares retains his lightweight title with a decision over Mercito Gesta. Matthysse finally wins his first world title.